Your resource for all things shoegaze and dream pop: FEATURED RELEASE: Is/Was | Curation v.1 compilation feat. Portland artists and friends. 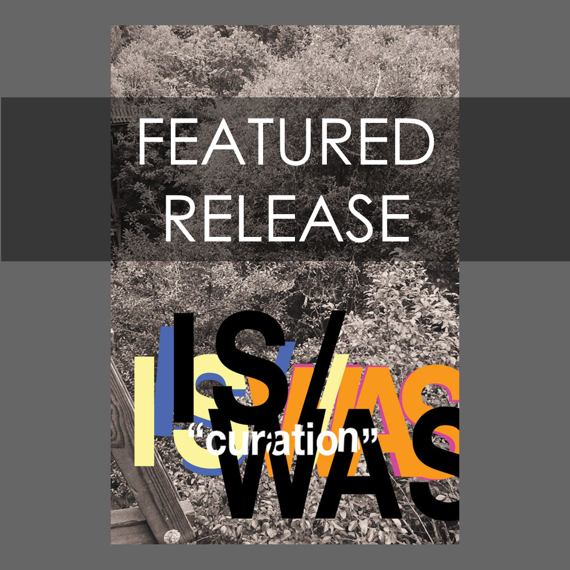 FEATURED RELEASE: Is/Was | Curation v.1 compilation feat. Portland artists and friends. Is/Was Curation v.1 is the first release in an ongoing series of cassette compilations featuring independent Portland musicians and beyond. The tracks were curated by Nate Wey of Souvenir Driver, whose aim was to organically assemble great songs without overthinking the genre. Fans of neo-psychedelia, shoegaze, indie and dream pop will find much to love about this comp. Curation v.1 includes unreleased selections from staples of the Portland music scene such as Cat Hoch, Daydream Machine and Souvenir Driver. The comp also features a sparkly new track from WTSH faves Candace. Released on August 4, it’s available digitally and as a cassette-only physical release that’s limited to a mere 100 copies. Once these are gone, the comp won't be reissued! Proceeds of digital sales will benefit Portland non-profit ethos.org. This comp features tunes by Candace, Civil Engineer, Dead Leaf Echo, Heaven, Miracle Falls, Souvenir Driver, Cat Hoch, Hollow Sidewalks, Daydream Machine Firefriend and Leading Psychics. 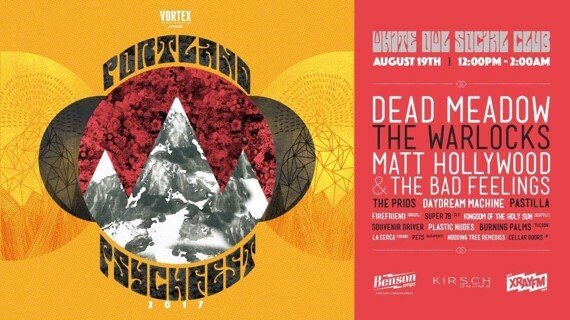 You can catch many of the bands this weekend at the 3rd Annual Portland Psych Fest! If you’re in the area, this event is not to be missed. Thanks alot you guys. Because of you I have less money than I did yesterday. I ended up checking out the whole compilation and loved it. I would have ordered the cassette but the postage to Syndey was twice the cost of the tape! So I bought the digital version. Yeah... so thanks. I skipped lunch.